This allows the client to see the design come to life. NeoPod Systems™ produces Pre-Fabricated Bathroom Pods Designed, Constructed and Finished to meet your EXACT Architectural Specifications. As a key to our system providing the maximum savings to the owner and builder, it is essential that the design team consider the benefits our products have on the outcome of a construction project. Within this site you will learn how we save you Time, Money and Improve Quality on your project. 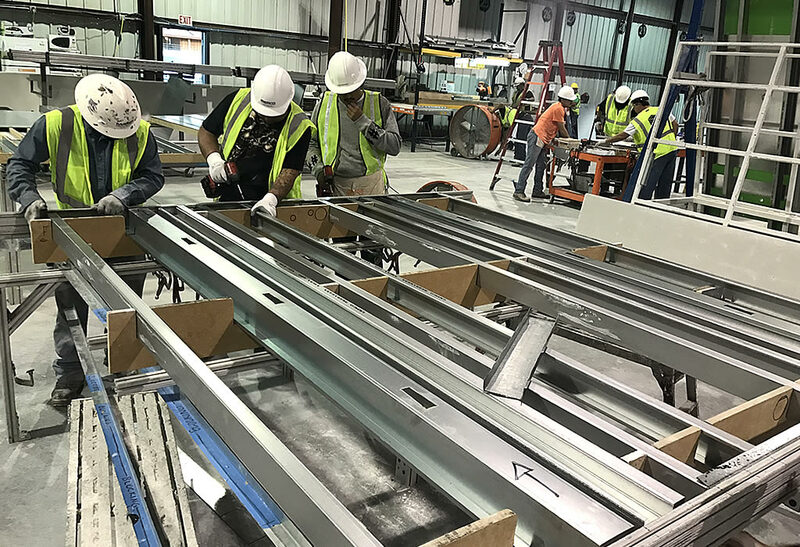 To achieve maximum benefits, the choice to develop with prefabricated products needs to be made early on in the process and shown clearly on bid documents as NIC by field trades . The best way for you to understand all of this information is to schedule a factory tour and see for yourself. We will be happy to show you how we do everything we promise, and we’re confident you will leave wondering why it has taken so long to get where we are today. 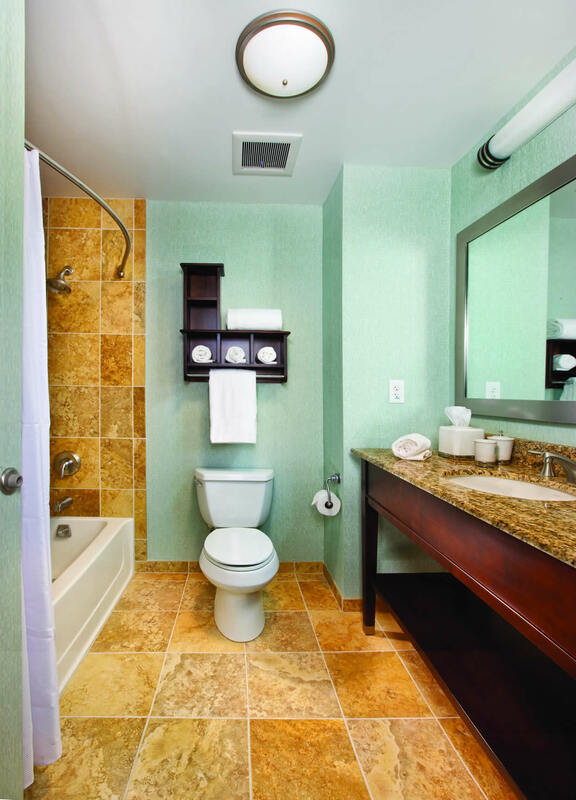 allow NeoPod Systems to assist you in your next project. We’re confident you will become a lifelong client and the envy of your competitors. 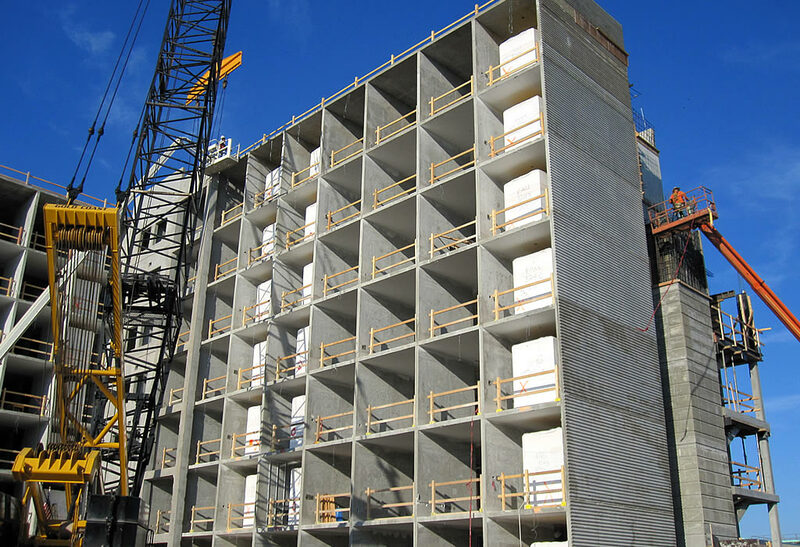 Our products typically reduce the duration of a project by several weeks to several months, depending on the type of building. 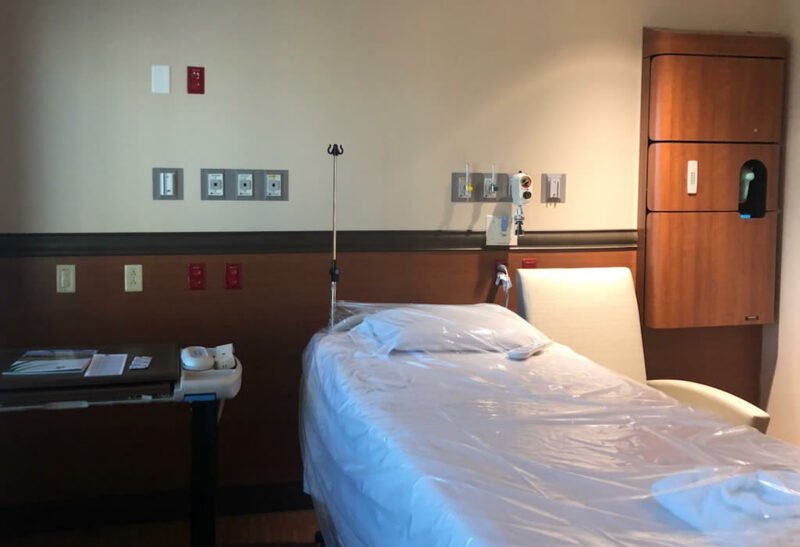 Located in New Braunfels Texas, we can efficiently reach project locations around the country at lower costs compared to our competitors that are located in non-central locations. 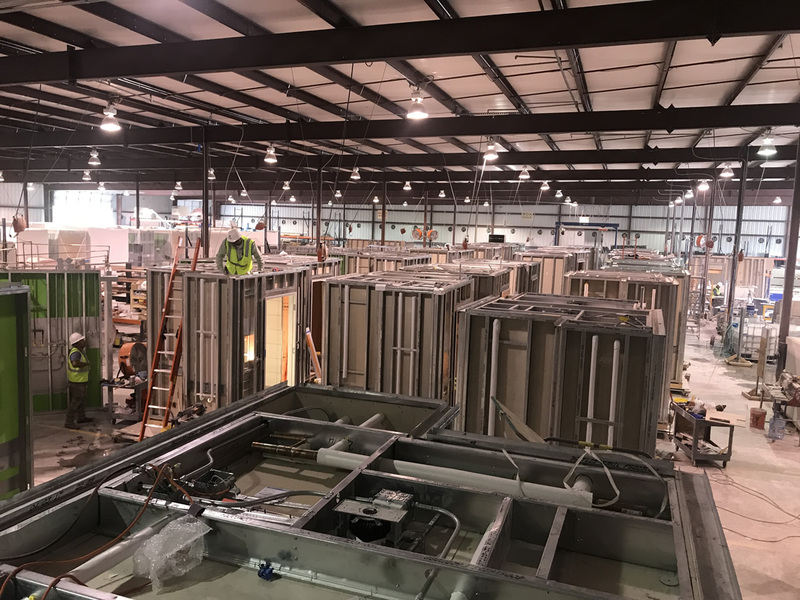 We work with design teams in advance of manufacturing to recommend prefabricated products that will withstand the test of time and reduce the normal waste associated with standard construction. Our factory personnel are available to provide installation after work hours where conditions allow, maximizing the use of jobsite cranes and hoisting systems. By eliminating onsite manpower, there is less risk for injury. 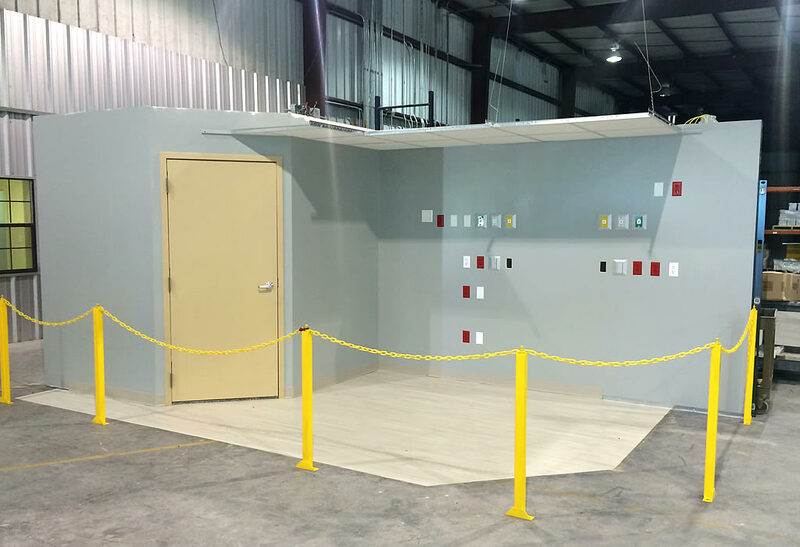 And with all the products required for the NS units eliminated from the jobsite floor, the work space is cleaner and safer for the remaining onsite personnel.